How would Everton fare in the Champions League? The question on everyone’s mind so far this season is whether the Blues can really get into Europe with the likes of Arsenal, Chelsea, City, United, Spurs and Liverpool likely to be above us in the pecking order. 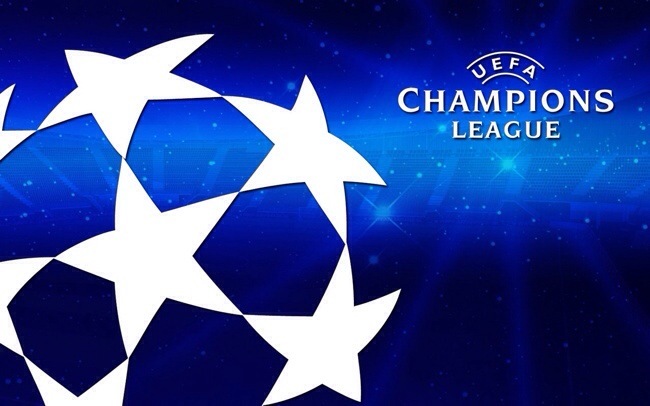 Martinez has stated Champions League football as one of his main targets for Everton in the next few seasons but in this article I intend to outline our chances if we were to get into one of the two European competitions. It is important to note that I am not expecting Martinez to lead us into Europe in his first season in charge; a good Cup run, a top seven finish and an exciting new style of play would be a successful start for the Spaniard. However, let’s say we did qualify for Europe, what would our chances be? It seems that Bayern Munich have taken over the reins from Barcelona as the team everybody wants to beat after they dismantled a very good Juventus side in the quarter-finals of the Champions League last season, 4-0 on aggregate, not to mention the 7-0 thumping of the Catalonian side the round later. In 2011, when Barcelona beat Manchester United 3-1 to win the Champions League, it occurred to me that their tiki-taka style of football was their only option and if a team played with a high defensive line and a physical approach they could well struggle. Bayern Munich not only managed to do this in their semi-final performance last year with a physical display, but also played the stylish, attacking minded approach that is often successful in Europe as Barcelona had shown us previously. You may think that this is irrelevant to Everton’s hopes. You would be wrong. Despite not being quite in the same class (yet! ), I believe Everton play a similar style of football to the current European Champions as well as a very similar formation. Leighton Baines and Seamus Coleman, the David Alaba and Philipp Lahm of the Everton side provide an attacking threat as well as proving solid at the back. Two strong midfielders in James McCarthy and Gareth Barry protect the back four, but are also talented enough to start an attacking move off with a clever pass, (as seen by Barry’s vision and execution in his assist for Leon Osman at the weekend) just like Bastian Schweinsteiger and Javi Martinez. The two wingers, Kevin Mirallas and Steven Pienaar provide the width which Arjen Robben and Frank Ribery provide for the German champions. Romelu Lukaku has had an instant impact at the club with five goals in seven appearances and could be compared to another powerhouse Mario Mandžukić; both of whom are strong and physical but are equally as capable with the ball at their feet. Slotting in behind the two target men are nifty attacking midfielders in Ross Barkley and Thomas Muller, with Mario Gotze providing another option for the Germans. It’s this type of football which has proved successful in European Cups and Leagues over the last few years. Barcelona were overpowered by a more physical yet skilful Bayern Munich side. It is promising to see the Toffees playing a similar style of football. If our ambition was to come true and we finished high enough to see some European football under the lights at Goodison again, it would be interesting to see how we fare. Previous Post Martinez has more than just a plan B. Plan C, D and E is ready when necessary!! !